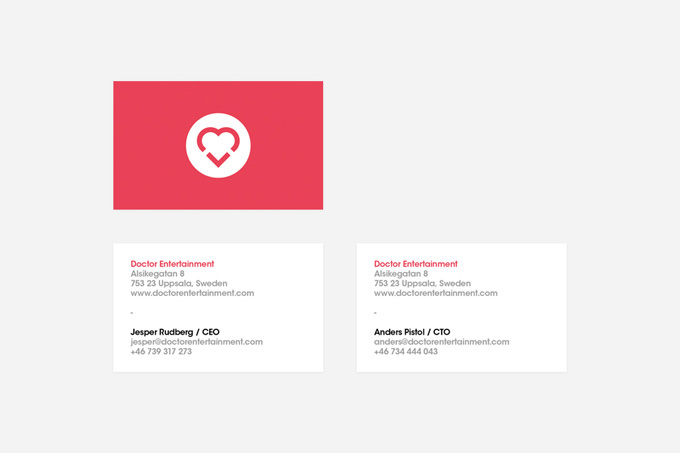 Doctor Entertainment has a brand new look! You might have caught a glimpse of our loving new logotype already (or had the pleasure of receiving a shiny business card if you’ve bumped into us), but today marks the spot of us proudly announcing our new website, where we’ll try to collect everything related to us and our games. Have a look around, hope you’ll enjoy it, and dont forget to follow us on Facebook and Twitter as well. 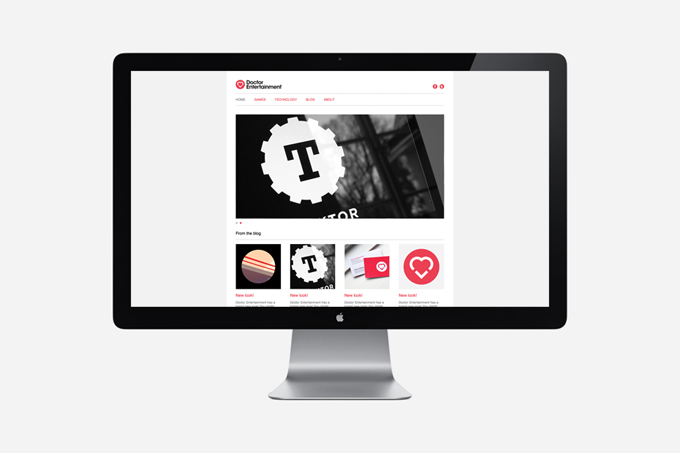 The identity is created by our friends at 1910 Design & Communication. Make sure to pay them a visit too!